Certified in Agricultural Science (B.A, M.A) and Public Policy (M.A). Manager of the Arava R&D Center from 2018. 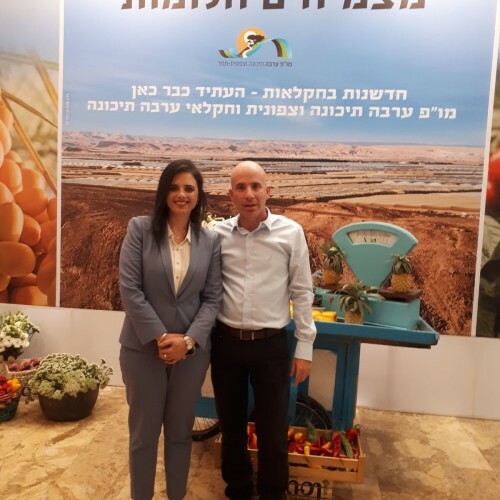 Worked in various departments of the Israeli Ministry of Agriculture for more than 15 years, including a position as the professional advisor to the minister (Yair Shamir). In the private sector worked in agricultural development both as a consultant and entrepreneur.